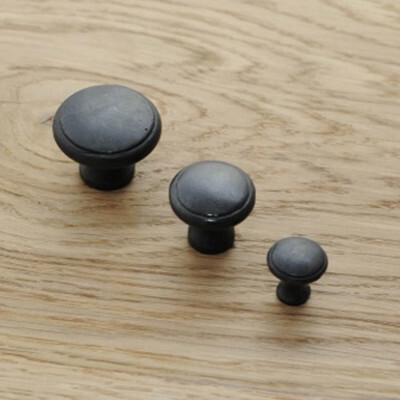 We have an extensive range of Period Cabinet Furniture as well as a range of more modern Contemporary styles too. 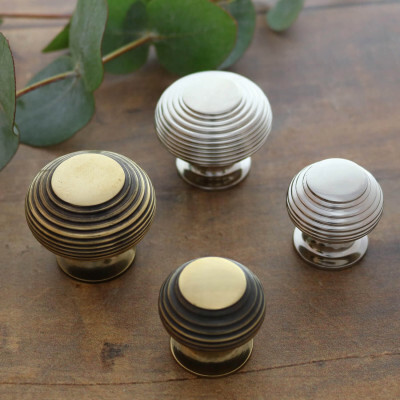 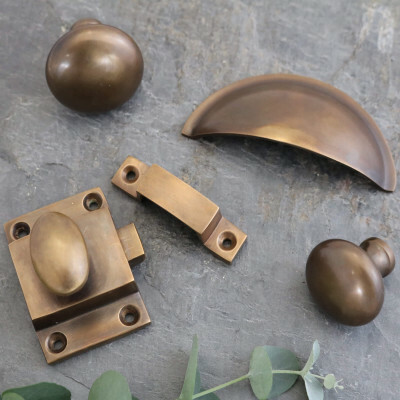 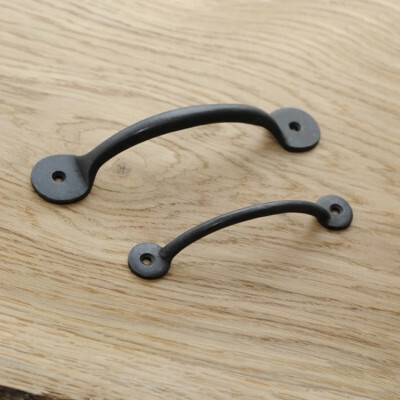 They are a perfect way to customise new kitchen cabinets, dressing room doors and drawers, or to breathe new life into your existing pieces of furniture. 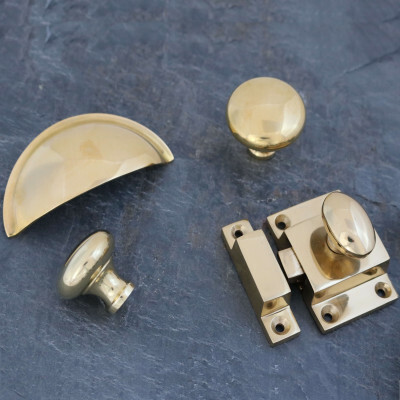 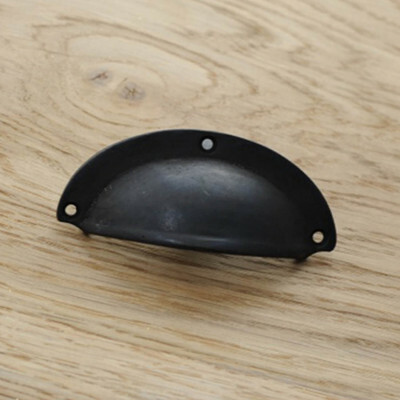 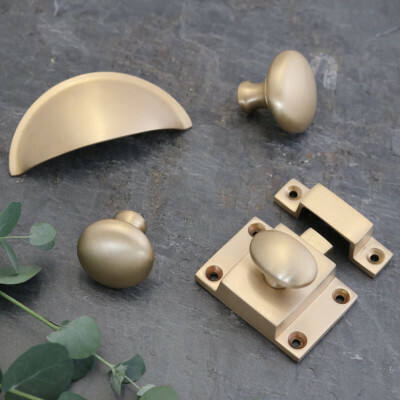 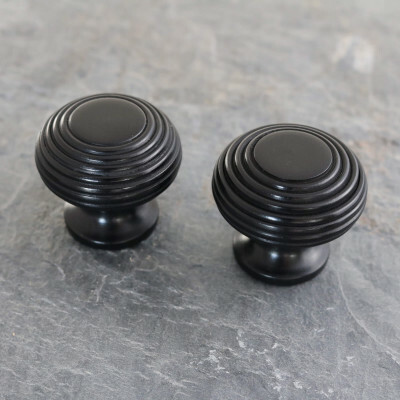 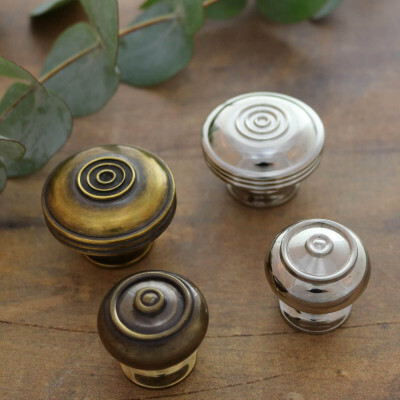 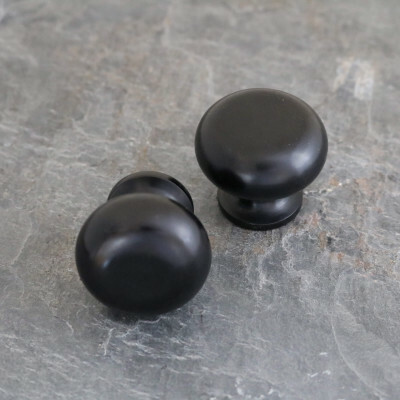 We have a range of simple face fix and also bolt through concealed fix Drawer Pulls, Cup Handles, Cabinet Knobs and Pull Handles in many styles and designs. 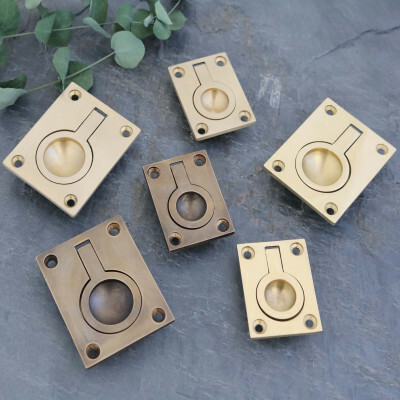 If you live in a period home but want a more contemporary look for your Kitchen and Utility spaces, that's no problem, we have a wide range of modern, contemporary styles available too. 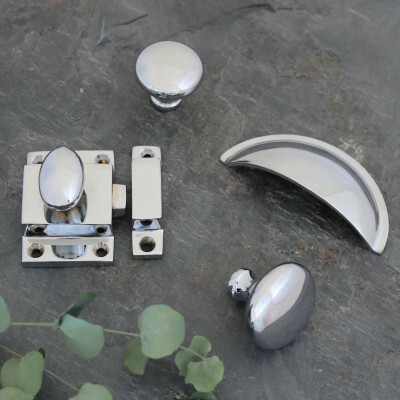 Polished Nickel or Chrome, Brushed Nickel or Chrome and Dark Bronze finishes are available in many of our designs, contact us for more information.